Electric Avenue provides top quality	Coquitlam electrical services and products for residential needs. If you are having a problem with the	electrical wiring in your house or want to install new lights or electrical	fixtures, don’t try to do the job yourself! Trust our experienced	professionals to take care of your problem safely and thoroughly. 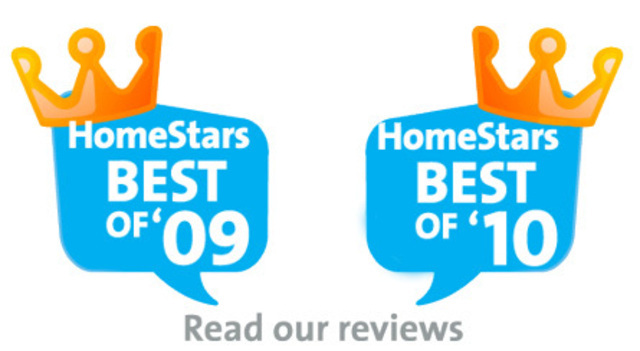 As a Coquitlam electrical service company, we can increase the safety of	your home. Electrical wiring is complicated and can be dangerous if it	is handled incorrectly. If you are having electrical problems in your	house, let us fix the problem to keep you and your loved ones safe. We also provide Coquitlam electrical installation services. If you want	to install lights, electrical heating units, or other fixtures, we can	handle the job. Our installation services can increase the convenience	and functionality of your home. 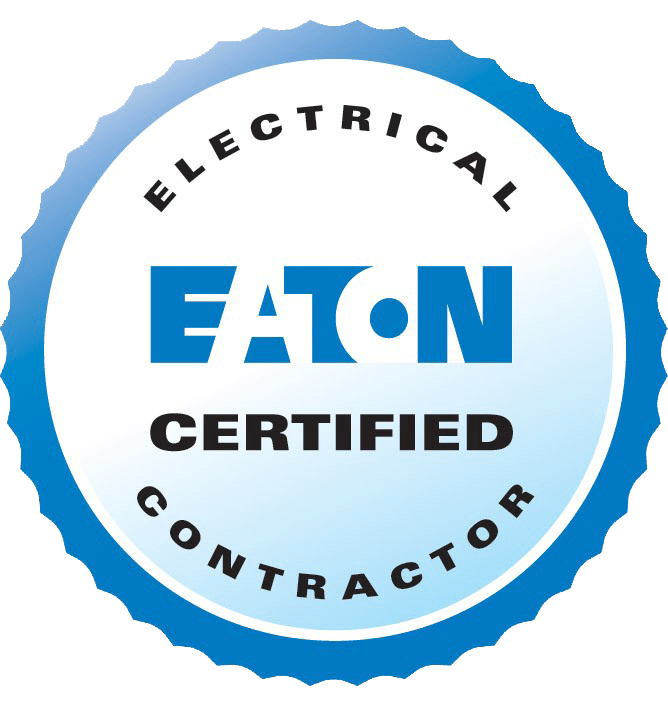 For quality residential electrical services,	call us today at (604) 939-1832!